I think it might be a safe assessment to say that I don’t know very much about a select few things. But, it’s probably also safe to say that I know something about a great many things. Now this has served me well at public gatherings and other places where I’m forced to “mingle” with people that I don’t really know, and today I thought I’d share some things I know and don’t know that you may find relevant. If you want to be picked for a promotion and get put up on CrownVision, come out to the games early. Wear a lot of Royals gear, seek out the K Crew and tell them how wonderful they are. The K Crew is responsible for picking contestants. And they’re pretty swell folks so… find ’em. b. He isn’t sure how to respond to my extremely clever banter. c. He has to hurry up and announce the next player up to bat because times almost up. Inning breaks are 1 minute 40 seconds long. Everything I say or anything else that happens during an inning break has to adhere to that time restriction. Watch the umpires after the 3rd out, they have stop watches. Zack Greinke is a stud. I have no idea why the person wearing the green shirt has won all but one — count it, one — of the Live John Deere Mow ‘Em Down Races. I have no clue why there is not a “Mustache Cam.” Although, I’m campaigning hard to make that happen. I’m not sure why there is not an invitation for a community slip-and-slide when the tarp is on the field during a rain delay. I mean, what better way to kill time. Finally, I ask that you please indulge me on this one. 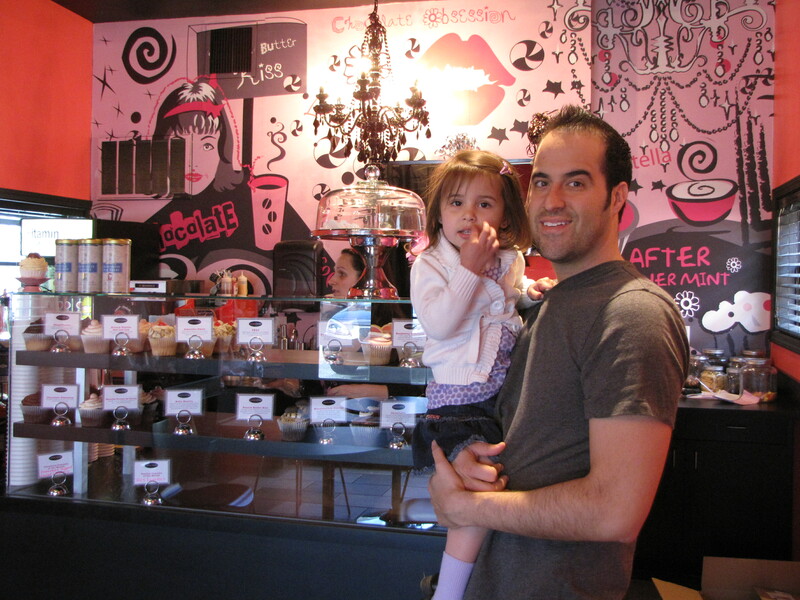 Over the past few weeks my two-year-old daughter Sophia and I have been on a quest to discover the best cupcake in Kansas City. (That’s what you do when you have a two year old, right?) We have found it, and I think it’s worth sharing. 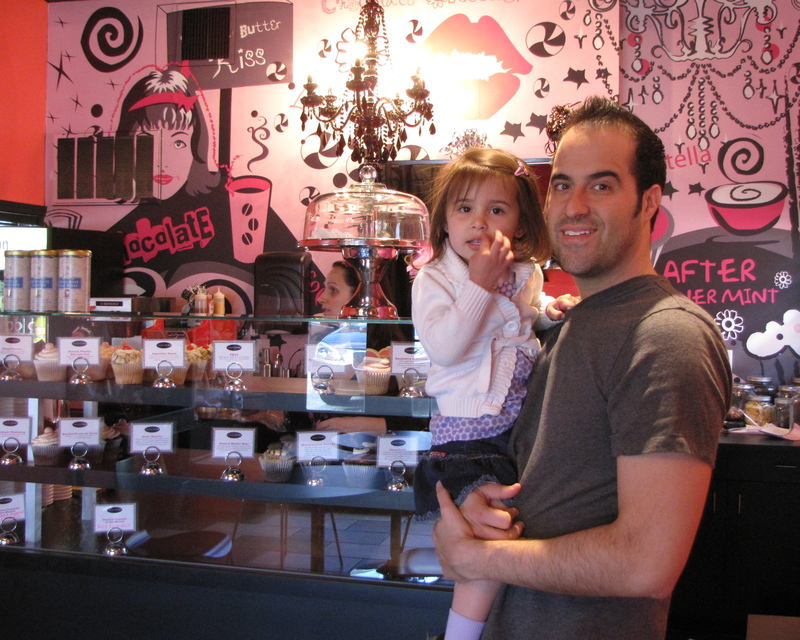 It’s at Cupcake A La Mode on 47th Street just west of the Country Club Plaza. 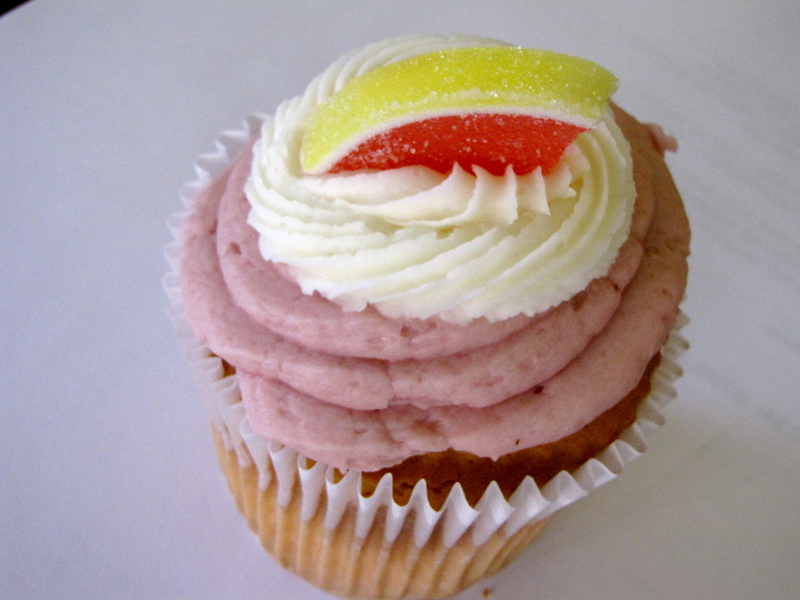 It’s tough to go wrong with the Raspberry Lemonade cupcake. Delicious. I’m sure they’re die-hard Royals fans as well. Does that make it more appropriate? Anyhow, the Royals are in first place in the AL Central. 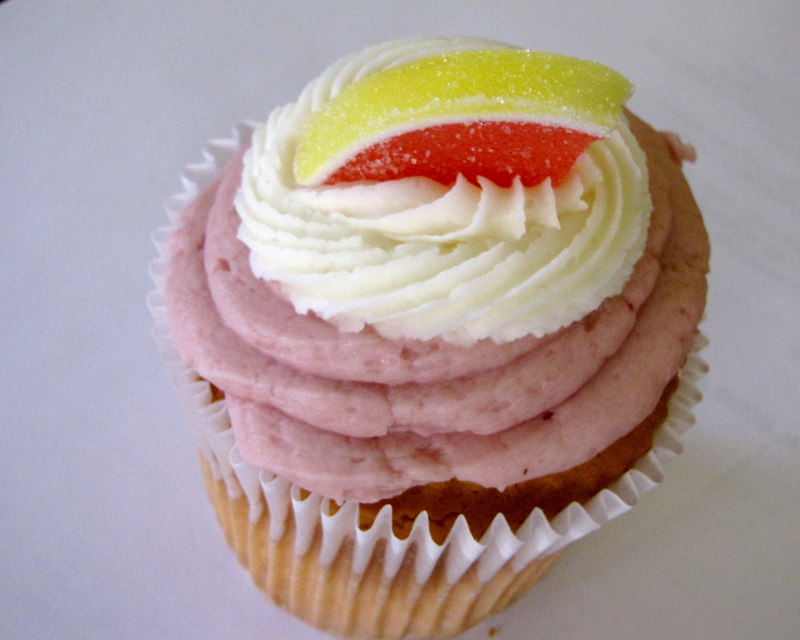 Treat yourself to a cupcake!